If you don’t have Arcando on your “Artists to Watch for 2019” list, you might want to change that! 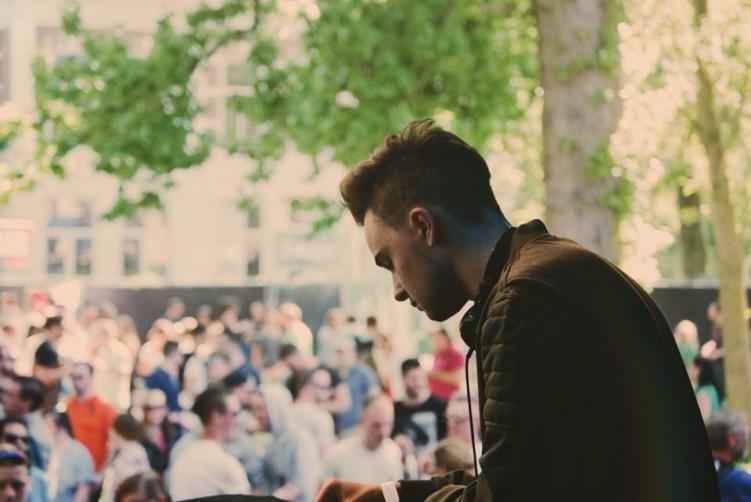 Arcando, aka Marc Bandecchi, is becoming a strong player in electronic music, though only being 19 years old. Age means nothing to Arcando’s accomplishments, as he’s already found himself on many top Spotify playlists, along with releases on a variety of music labels. This release, featuring Jeffrey James, showcases Arcando’s developed music production and knowledge; he’s currently studying music production at the Conservatorium Haarlem in the Netherlands. As he pulls various electronic music elements, he finds the balance by also including live instruments.